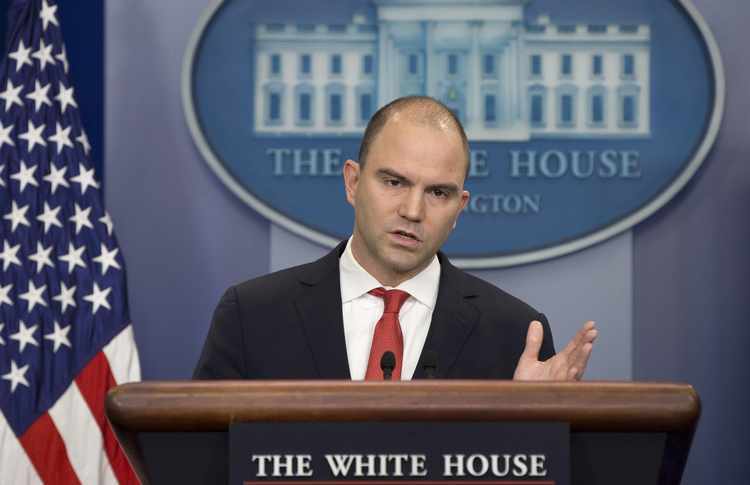 Obama adviser Ben Rhodes: "We created an echo chamber." RCI has found that the anti-Trump leaks fall into two broad categories, or phases. Initially the leaking was an offensive operation aimed at disrupting Trump’s agenda, especially through leaks alleging connections between his campaign and the Russians. Its early successes included leaks of highly classified material that led to the firing of National Security Adviser Michael Flynn and the recusal of Attorney General Jeff Sessions from overseeing that probe. 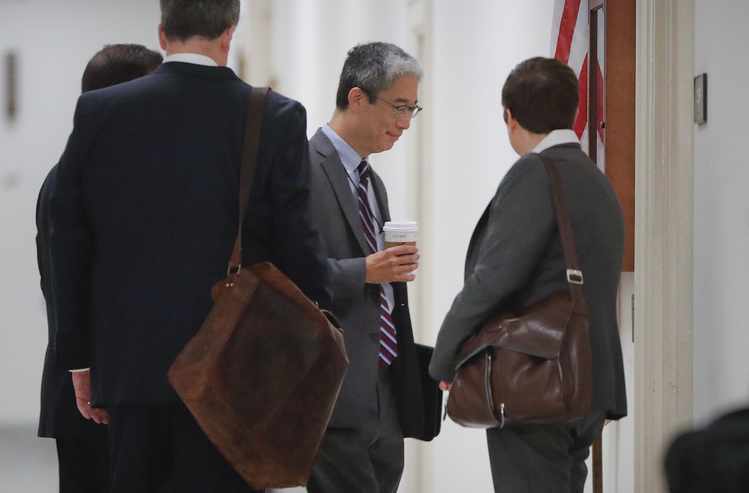 Bruce Ohr, center: Fusion GPS go-between. This second phase has also included articles and opinion pieces – some written by journalists who have published classified information – dismissing suspicions of an orchestrated campaign against Trump as a "conspiracy theory," to use the phrase invoked in a recent New Yorker article. As RCI has previously reported, FBI informants and figures associated with Western intelligence approached the Trump team with offers of Russian-sourced dirt on Clinton. Among the seven mysterious approaches, the most significant, as RCI recently reported, was a Russian lawyer’s June 9 meeting at Trump Tower in Manhattan with Donald Trump Jr. and others. At the same time, Simpson, a former Wall Street Journal reporter, was working with a former British spy, Christopher Steele, and Nellie Ohr, Bruce Ohr’s wife, to assemble a series of reports alleging Trump’s ties to the Kremlin. 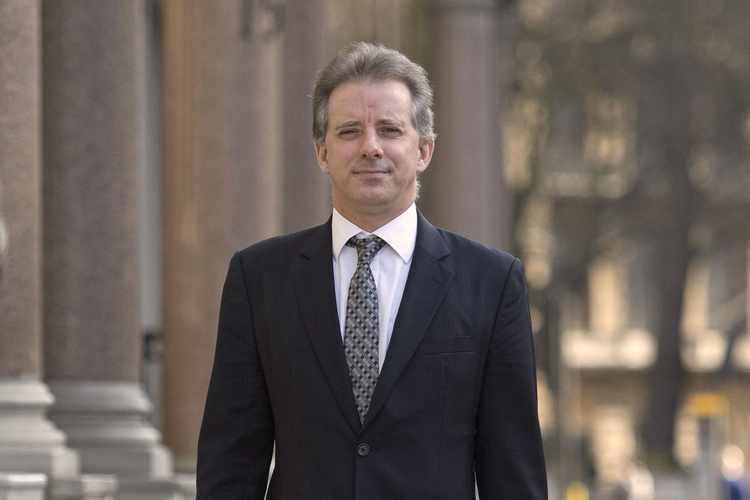 In late summer the “Steele dossier” -- portrayed by media outlets as the work of a conscientious foreign analyst frightened by Trump’s unsavory connections -- was circulated to Washington newsrooms. Yahoo News and Mother Jones published articles based on Steele’s briefings. High-profile columnists at other publications – the Atlantic, the Washington Post, Slate, the New Yorker, Newsweek, and the Weekly Standard – rehashed dossier talking points. The collusion narrative became fully operational at the end of October when the anti-Trump efforts of the Clinton campaign, the media and the FBI intersected. Even though then-Director James B. Comey considered the dossier “salacious and unverified,” the FBI used it, and a Yahoo News article based on Steele’s reports, to obtain a warrant to spy on Page weeks before the election. 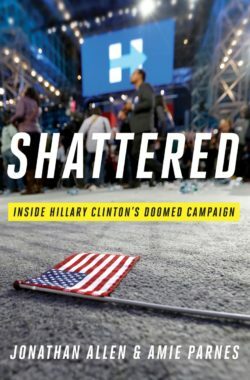 Book: Clinton's team hatched the Russian narrative soon after her loss. Still in power in the lame-duck period, members of the Obama administration started to play offense, illegally leaking highly classified information aimed undermining the new administration’s agenda by raising concerns about Russian interference. A week before inauguration, a January 12, 2017 article by Washington Post columnist David Ignatius revealed that incoming National Security Adviser Michael Flynn – whom President Obama had fired and warned Trump against hiring – had a phone conversation with the Russian ambassador. That information came from a highly classified NSA intercept. A Feb. 9 news story in the Post drew on more illegally leaked material to provide a fuller account of Flynn’s conversations with the Russian ambassador. They discussed sanctions that had been imposed by the Obama administration before leaving office. 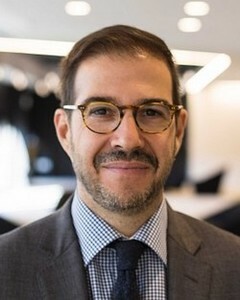 Adam Entous: Accepted numerous leaks, yet dismissed "echo chamber." Before leaving the Post, Entous co-wrote a series of 2017 pieces regarding Trump associates based on leaks of classified intelligence. A March 1 article about Jeff Sessions’ meetings with the Russian ambassador was sourced to intercepts of the diplomat’s communications. An April 11 article that has now caught the attention of House oversight committees revealed the active FBI investigation on Page. Entous’ recent New Yorker article dismissing concerns about leaks, co-written with Ronan Farrow, does not mention these stories. When reached by RealClearInvestigations, Entous said he had no immediate comment. But the landscape began to change near end of Trump’s first year in the office, forcing his opponents to shift from playing offense to defense. By then, the White House had replaced many Obama-era holdovers and “Never Trump” Republicans. A number of senior officials at the DOJ and FBI, for instance, resigned, were fired or reassigned and no longer in position to feed the news cycle with a steady stream of classified intelligence. More important, the leakers presumably knew they were being watched. As congressional oversight committees found evidence of irregularities regarding the FBI’s 2016 investigation, anti-Trump operatives inside and outside the government used new leaks in an apparent effort to cover their tracks. Alexander Downer: Papadopoulos disputes his probe origin story. For instance, after pressure from congressional Republicans showed that the Steele dossier was funded by the Democrats, a new origin story for the FBI’s probe was leaked. 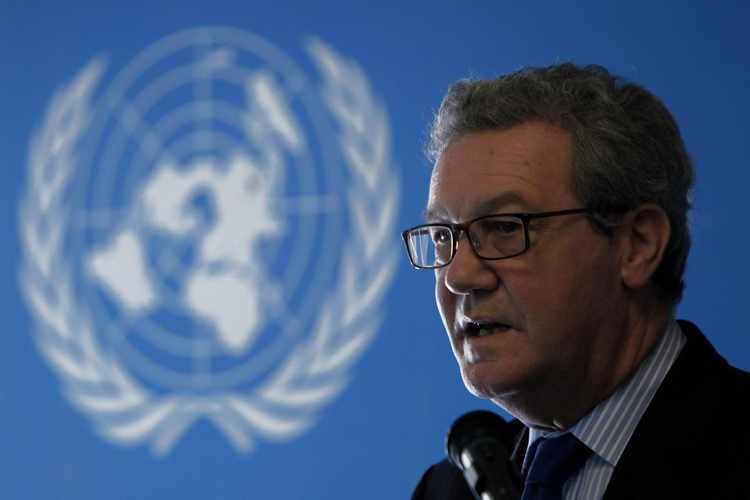 In December 2017, the New York Times reported that the investigation actually began with a tip from another presumably apolitical foreign national, Australian diplomat Alexander Downer. According to the Times, he reported that Trump campaign adviser Papadopoulos had informed him that the Russians had political “dirt” on Hillary Clinton during what the Times characterized as “a night of heavy drinking.” Downer never mentioned emails but the Times states that the dirt he referred to was almost certainly the emails stolen from Democrats and published by Wikileaks in 2016. That version is now in doubt as Papadopoulos – who was just sentenced to 14 days in prison for lying about other matters in the Russia probe – says he doesn’t remember saying anything to Downer about Russia; while standing firm on his central allegation about Russian dirt, Downer says they only had a single drink and a brief discussion. Favored media outlets also began running stories aimed at discrediting congressional oversight committees that challenged their reporting. In the spring, congressional Republicans asked the DOJ for information regarding any FBI informants ordered to follow the Trump campaign. The press quoted anonymous officials warning that oversight committees were endangering national security — but it was they who leaked to the press personal details of an informant’s identity. A May 21 Washington Post article produced the informant’s name — Stefan Halper, a 74-year-old academic researcher with longstanding ties to American and British intelligence. Now congressional Republicans are urging the president to declassify three sets of documents — 20 pages of the final renewal of the warrant to spy on Carter Page in June 2017; records of the FBI’s 12 interviews with Bruce Ohr; and exculpatory material related to the warrant on Page. And anti-Trump officials continue to dig in, pre-emptively leaking information about CIA and FBI Russia-related operations that appears to combine classified intelligence with some degree of fiction intended to obscure wrongdoings. Halper’s name popped up again last month in the New York Times. A veteran GOP operative, Halper collected intelligence on Trump associates. But according to unnamed officials quoted in the story, uncovering his identity has “had a chilling effect on intelligence collection” against Russian targets. “Informants close to President Vladimir V. Putin and in the Kremlin who provided crucial details” to U.S. intelligence about the 2016 race have gone silent, the Times reported. If the 2017 Post story is true, that would explain why U.S. intelligence is blind on Russia going into the 2018 midterm elections. After American spies leaked classified intelligence regarding informants in Putin’s inner circles, Moscow would have moved quickly to shut down those channels. But present and former intelligence officials doubt the veracity of both the Times and the Post stories. “Our sources and methods are sacred, and what we do regarding Russia is extraordinarily secret,” former CIA Moscow station chief Daniel Hoffman told RCI. 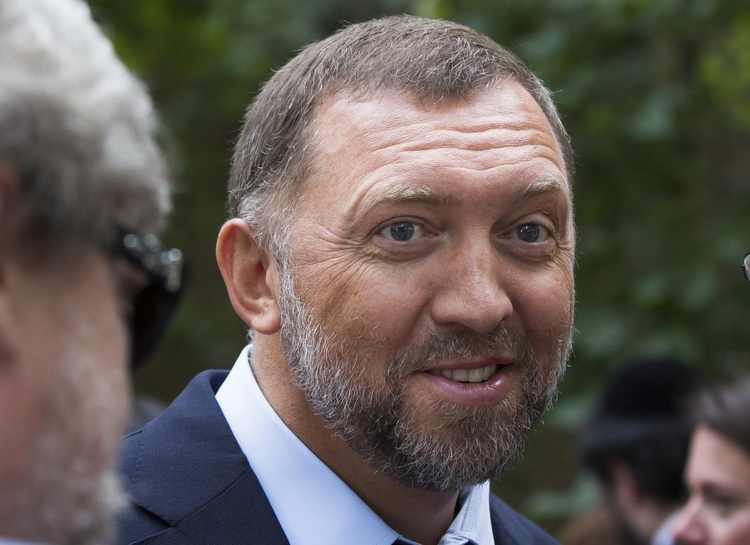 Oleg Deripaska: FBI recruitment target?